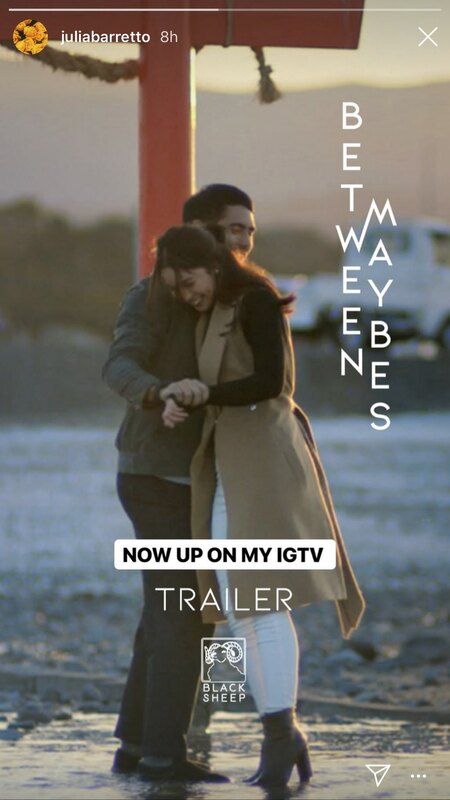 On April 14, Julia Barretto announced on Instagram Stories that the official trailer for her new film with Gerald Anderson, Between Maybes, is finally out! Between Maybes tells the story of an actress named Hazel (played by Julia) who experiences troubles in her career. Looking for an escape, she randomly books a flight to Japan and ends up in the Saga prefecture. Here, she crosses paths with Louie (played by Gerald) who has isolated himself after experiencing some family troubles. The two develop a relationship, but since they both come from different backgrounds, only time will tell if they are truly meant to be. 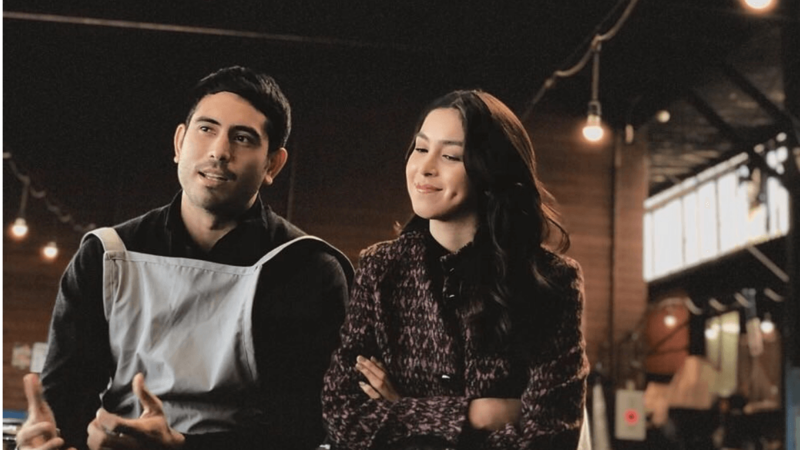 Directed by Jason Paul Laxamana and produced by Black Sheep, it is the first time Julia and Gerald teamed up for a film.